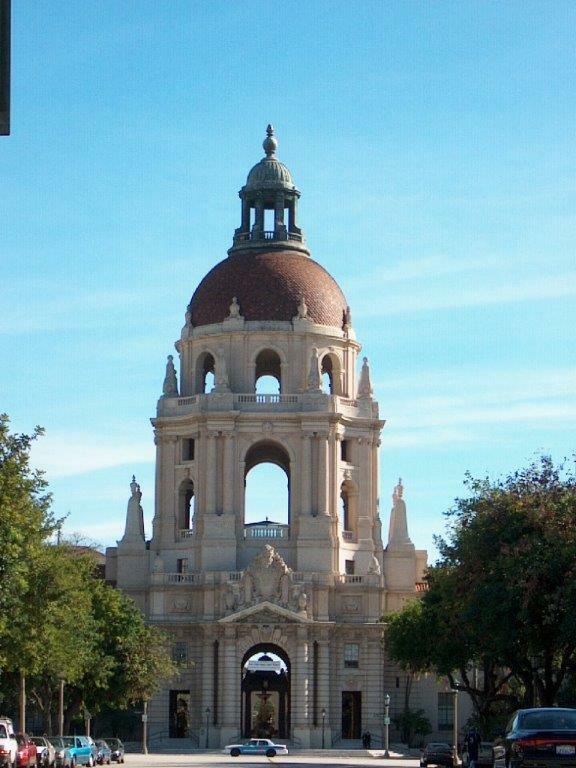 Los Angeles Executive Limousine provides limo service in Pasadena, CA. Since 1998, Los Angeles Executive Limousine, has been successfully running the service for leisure and business travelers around the greater Los Angeles and Southern California. We excel in satisfying all of your limousine and LA Car Service requirements, from airport transfers to the corporate functions and any special occasions. We don’t charge travel time to pick up in Pasadena. Los Angeles Executive Limouisne does not charge travel time for airport transfers or hourly limousines in Pasadena. You don’t pay us until the time you are picked up. Affordable Limousine Airport Transportation for Pasadena. If you are looking for an affordable limo service for airport transfer, look no further. Our prices aren't the lowest, but nor are they the highest. Los Angeles Executive Limousine has always been there to serve high-quality LA limo service to and from any of the major and private airports including LAX, John Wayne Airport, Long Beach Airport, Ontario Airport and Orange County Airport. Limo Service for in Pasadena for All Occasions! We proudly serve the Pasadena California with our special occasion limousine services for weddings, Homecomings, group transportations, Concerts or a night out on the town.